CapApp-Service offers a complete "Laundry service" during your stay. Please “contact us” for all you wishes. 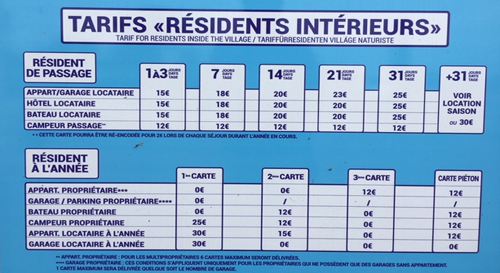 If you plan to travel by Air or by train, we can arrange your transfer to Cap d'Agde and back . “Contact us” for more information and prices. It may be a difficult question for you if you want to spent your holiday in liberty of your appartment or in the luxury of a hotel. With CapApp-Service you can combine both formulas because we also offer hotelservice on your preferred appartment. For more information “contact us”. 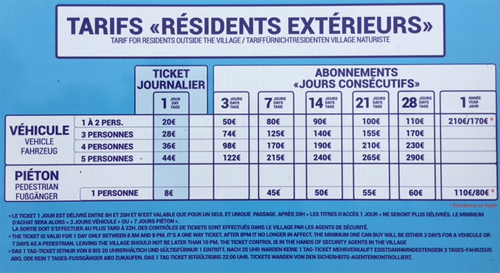 On your arrival at "Naturist Village" everyone must PERSONALLY buy an entrance card for the period of his stay. Entrance cards may not be passed. On presentation of yours lease and the IDs of the people is subtracted you will receve a hefty discount. 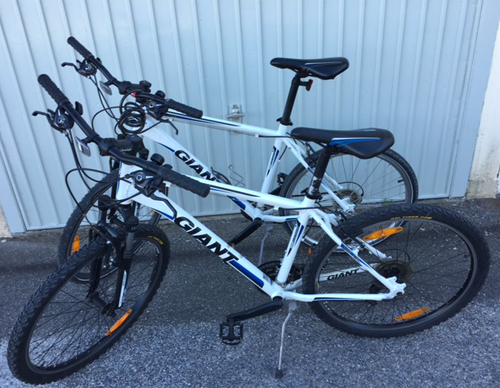 To give your holiday a sporty hint, we also offer you the opportunity to rent bicycles. On arrival, the bikes are available, ready to explore the area in a sporty way. Book in advance, then you are sure about availability.